I am an Italian photographer based in Rome and I am a professionale Tour Leader. My job is organize photo tours in Rome specifically created for have the best light in each location. 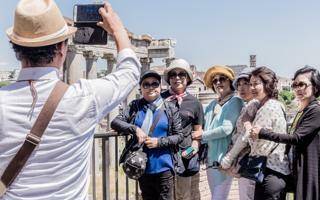 Tours during the day and in the night, archeological tours and street photo tours, tour in the city center and around Rome. I love walking in the streets and in the squares in unconventional hours, I like find every time different point of view. 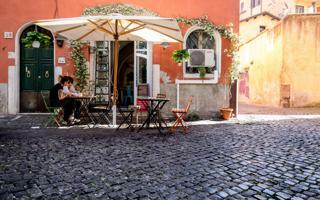 What is better than discover Rome talking about photography with a local friend that love them?